How Often Do I Need Electrical System Service? 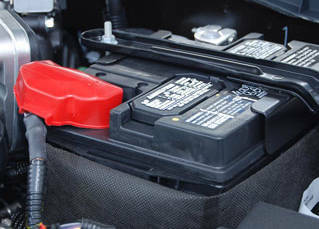 Your vehicle owner’s manual will guide you as to how often you should have your electrical system checked and serviced. Keeping up with your car’s maintenance schedule helps to ensure that minor problems are detected and repaired before they become major issues that will cost you a lot of money to fix.